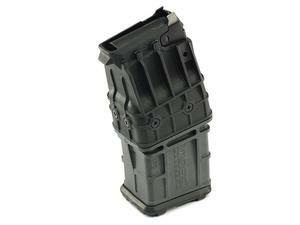 Mossberg 590M 12 Gauge 10rd magazine. Magazine capacities are regulated in many states and jurisdictions. Please understand your local laws prior to ordering. Click here for detailed information on magazine capacity restrictions.